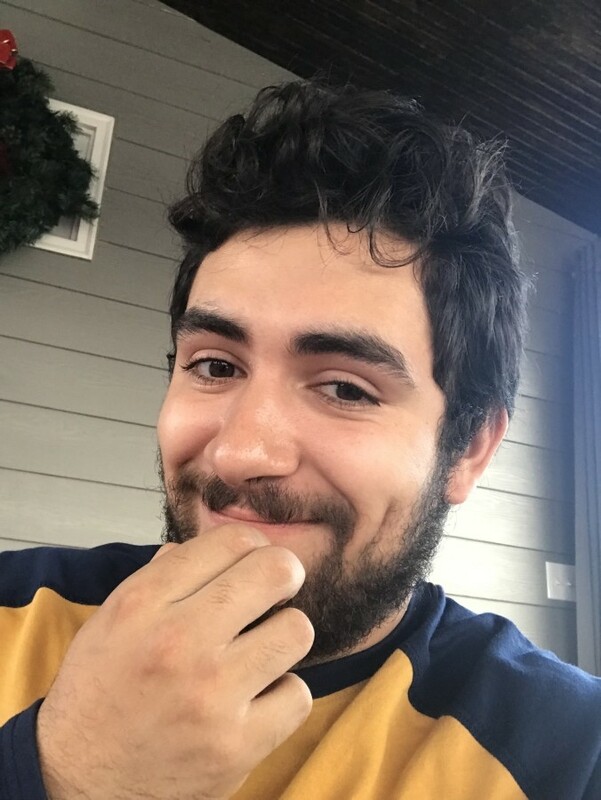 Jhony Berganza-Romero, of Raleigh, NC departed this life on Saturday, April 13, 2019. The family will receive friends from 8:30 AM until 1:45 PM, Thursday, April 18, 2019 at Lea Funeral Home Chapel, 2500 Poole Road, Raleigh, NC. Graveside Services will follow at 3:00 PM at Wake Forest Cemetery, 400 N. White Street, Wake Forest, NC. Survivors: Fiancee', Ana Christina Garcia-Espino; Son, Christopher Berganza-Garcia, both of the home; Father, Rony Antonio Berganza-Menedez of South America; Mother, Maria Dolores Romero-Cernas of Raleigh, NC; Sisters, Guadalupe Berganza-Romero and Diana Berganza-Romero; Brother, Jamie Romero-Moreno, all of Raleigh, NC; Maternal Grandparent, Alejandra Cernas Cornejo; Paternal Grandparents, Jose Salvador Berganza Garcia and Angela Maria Menedez.